Smoothens and calms the skin. 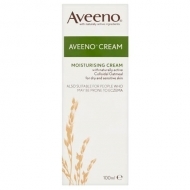 DESCRIPTION: Soothing Emolient Cream from Aveeno is a moisturizing and soothing cream, for the care of dry skin, prone to atopic and pruritus. 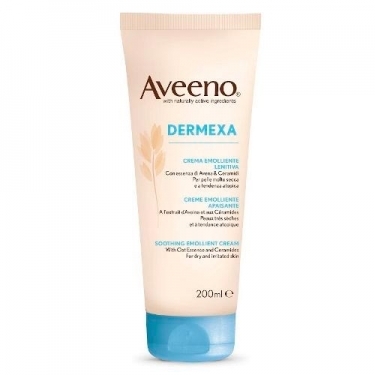 Formulated with naturally active oatmeal (avenantramidas) and ceramides, it is clinically proven that this cream helps to soften and soothe the skin, even the skin with an atopic tendency. The skin is deeply moisturized, calm and soft. 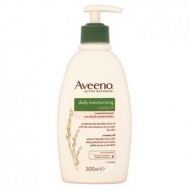 Apply daily, on clean and dry body skin.